After suffering 2 miscarriages (2011-2012) around 8 weeks gestation, we longed to have a healthy pregnancy and welcome a healthy child into our family. In December 2014, we found out we were pregnant for the 3rd time! By the grace of God, we safely made it through the first trimester without any complications. 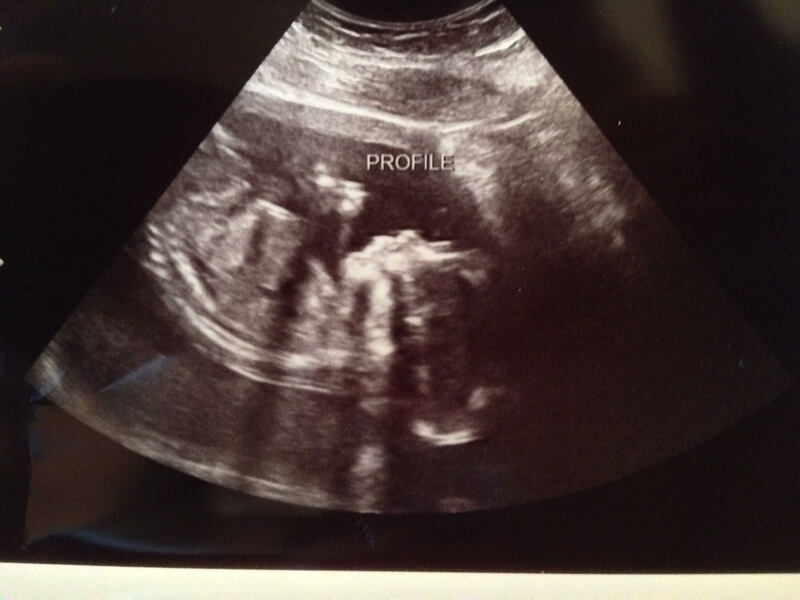 At the 19 week ultrasound, we found out we would be having a little boy! Our excitement was soon dampened by an unforeseen issue. 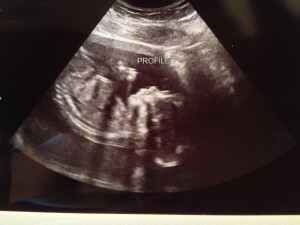 The ultrasound uncovered a complication with Angela’s body that would cause preterm labor and delivery of our little boy. In the days to follow, the issue worsened and the usual course of action was not possible to administer. The doctors let us know that preterm labor was inevitable and that she would likely deliver in the next few days. By a miracle of the hand of God, Angela was able to carry our little boy for a week and a half while staying on strict bed rest and doing everything possible. Each day was considered a great miracle that we got to spend with our precious unborn child. Even on the inevitable day, the Lord was gracious to us. Angela was given warning signs to be able to make it to the hospital and gave birth to their little boy quickly without any complications. James Adam Floyd was born on April 8, 2015 at 3:15 pm and his heart stopped beating at 3:40 pm. He was perfect in every way: precious fingers and toes; mouth, nose, and eyelashes; and muscles and limbs. The only flaw was that he did not have enough time in the womb to fully develop being only 20 weeks and 2 days gestation. We are grateful for your prayers, comments and encouragement during this time of loss. Christ has been gracious to us in so many ways and even now we rest in Him. *If you would like to make a donation in memory of James Adam Floyd you may do so at https://www.giveforward.com/fundraiser/dvd8/in-memory-of-james-adam-floyd.